Kroger Weekly Totals - 61% savings! So another week down. I still have my FREEbie Friday list to get up for you all and I have some awesome giveaways coming up that I am SUPER excited about. And if you have been following my posts on Facebook then you already know who they are from! Anyways, today's Kroger trip was awesome. The kiddos feel asleep in the car on the way there so Hubby stayed in the car with them and I get everything I wanted, still talked to the cashier and a friendly shopper, and finished in record time. 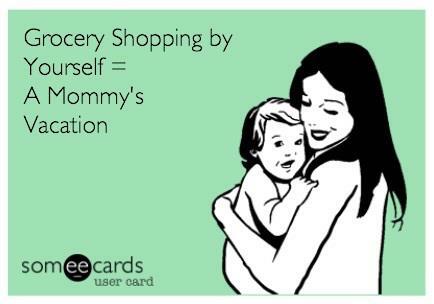 Funny how different a shopping trip can be when you don't have any little ones with you.